THE HOTTEST COALITION OF NIGERIANS DJS - SUMMER JAM 5 IS COMING TO THE DMV! Nigerian DJs Coalition 5th Annual Summer Jam in the Washington D.C./Maryland area. On July 29th and 30th, 2011 The Hottest Coalition of Nigerian DJs (Naija DJs) celebrated its fifth annual Naija DJs Summer Jam (Summer Jam) in two-thirds of the tri-state area of Washington, D.C., Maryland, and Virginia, home to one of the largest populations of Nigerians in the United States. This year’s Summer Jam continues the annual tradition of bringing together the world’s most sought after disc jockeys spinning African music from not only Nigeria but also the entire African Diaspora. 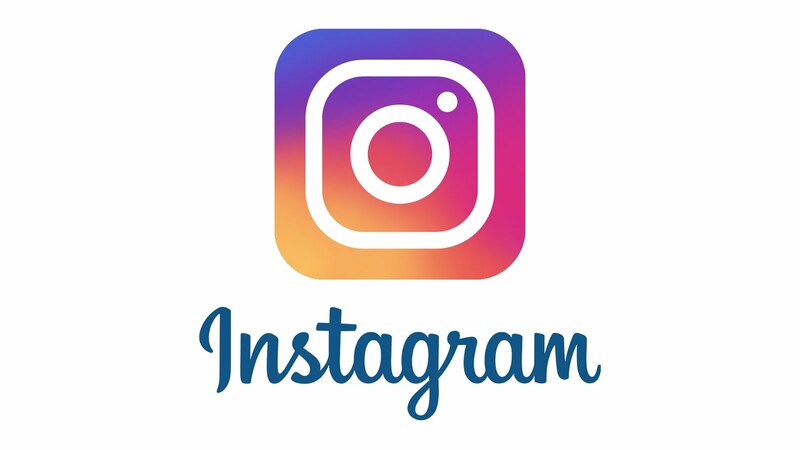 Friday night’s “Welcome Party” takes place at Washington, D.C.’s Argana Lounge, and Saturday’s feature events include the annual “Meet and Greet” at Rio Restaurant and Lounge (Baltimore, MD) and “The Official Summer Jam Event” at Café Asia (Washington, D.C.). As with every Summer Jam, special guest are expected to attend. Past events were blessed by the presence of talented artists such as DJ Zeez, eLDee, Kelly Hansome, NAIRA, Keno, Sauce Kid, Anola, Rukus, Jimmy Sugarcane, and others. Sponsorship opportunities are available at 773.620.9612 or naijadjs@gmail.com. 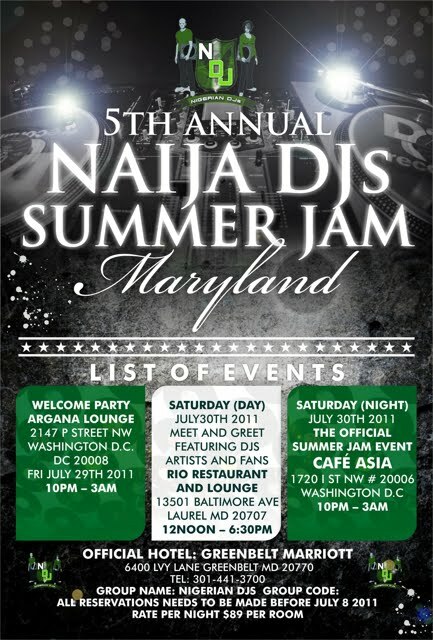 More information about Summer Jam can be obtained at the Naija DJs’ official website: http://nigeriandjssummerjam.com. Detailed information about the coalition and its events including a video and photo gallery of past events are available as well.